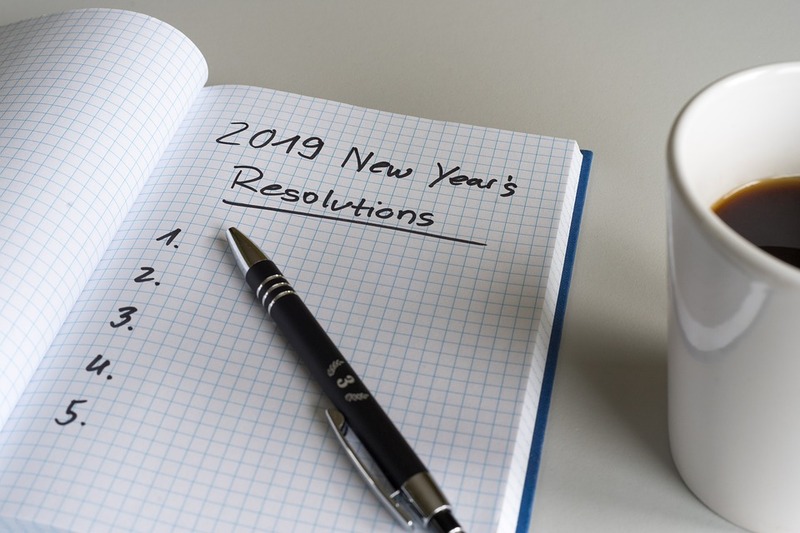 You’ve likely made your list of New Year’s resolutions, whether it’s to start eating healthier or exercising more. Of course, if you’re looking to buy a home this year, there are some habits that you should begin now, too. Here are four homebuying habits to put in place if this is your year to become a homeowner. If one of your main resolutions this year is to buy a home, then you’ve got to start saving for your down payment (if you haven’t started already). Tightening up your budget is one of the most crucial homebuying habits to exercise so that you can save more and quicker! Tighten up your budget by cooking more meals at home versus going out or brewing your own coffee instead of grabbing a latte from your favorite coffee shop. You might even consider commuting to work via public transportation to forego car expenses including payments, insurance and gas. Have a designated savings account for your future home. Another one of the homebuying habits to put in place this year is to have a designated savings account that’s for your down payment or future home expenses. By stowing away money for buying a home, you’ll be able to physically separate your savings from your checking account so that you don’t accidentally spend what you’ve saved for your home. You could also schedule weekly or monthly transfers of funds into your home savings account so that you hardly have to feel the pains of saving money for a down payment. Make sure you are paying your bills on time. Since you’ll be applying for a mortgage later this year, you want to make sure that your bills are being paid on time and that you have a good overall credit score. Before you get approved for a loan, lenders will be looking at your credit score and bill history making sure that you don’t have any outstanding payments and that you are paying your bills on time. From your utility bills to your rent and credit card payments, make it a habit to stay on top of your bills to reach your goal of homeownership. Begin attending open houses now. It’s never too early to attend open houses. Attending open houses give you a good perspective on what you are looking for in a home. Do you like an open floor plan? Does the living room get a good amount of natural light? Do you prefer a formal dining room or a combined kitchen and dining room? Plus, attending open houses will motivate you to stay on track if you’re having trouble sticking to your budget.